The barcode module is a unique solution to link client or patient data to a recording file simply by scanning a barcode. 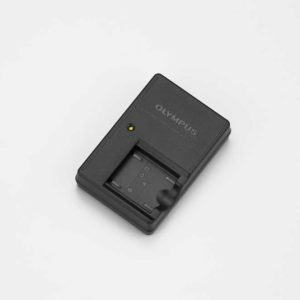 The highly compact integrated laser scanner is designed to snap into the Pocket Memo digital recorder. Important patient or client information is retrieved by simply scanning the related barcode, thus minimizing the risk of incorrect data assignment. 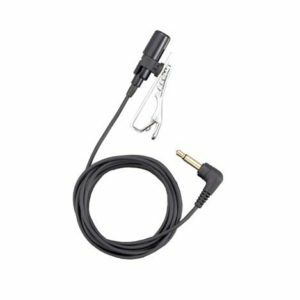 Simply plug the barcode module into the Pocket Memo dictation recorder LFH9600 and scan patient or client information directly to the dictation. With the barcode module it is possible to scan barcode information and automatically attach it to the right file. This vastly improves information accuracy as no additional manual input is required. 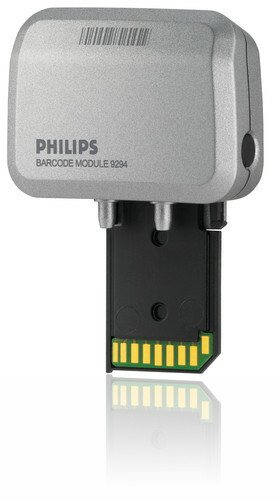 The Philips Pocket Memo barcode module comes with 128 MB of memory already integrated. 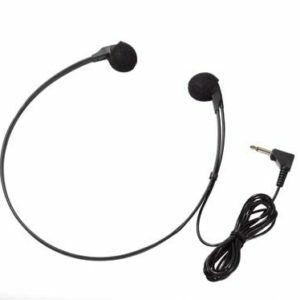 This allows for up to 32 hours of recording time. With a reading distance of 25 cm/10 inches, the barcode module is perfectly geared for any work environment even if it requires scanning from a distance. Read barcode information containing up to 30 digits for detailed patient or client records directly in your dictation.